Alugate - a leading name in the UK gate industry – is now offering the best in Italian manufacturing and technical excellence to gate installers across the country. The company has the exclusive UK distribution rights to the range of gates made by Alutrend - an established Italian company that has been manufacturing aluminium products for over 40 years. Alutrend’s parent company, which was founded in 1974, manufactured and installed aluminium windows. Later the firm diversified and developed new and innovative aluminium gates and associated products - and Alutrend was born. Alutrend continues to create high quality aluminium products that are made specifically for professional installers. The gates supplied by Alutrend offer a distinct advantage over other aluminium gates as they are welded together, as opposed to being sectional, making them much stronger. Also, all Alutrend gates are CE Marked – so, when combined with a CE Marked motor, the products used in the installation meet all legal requirements. 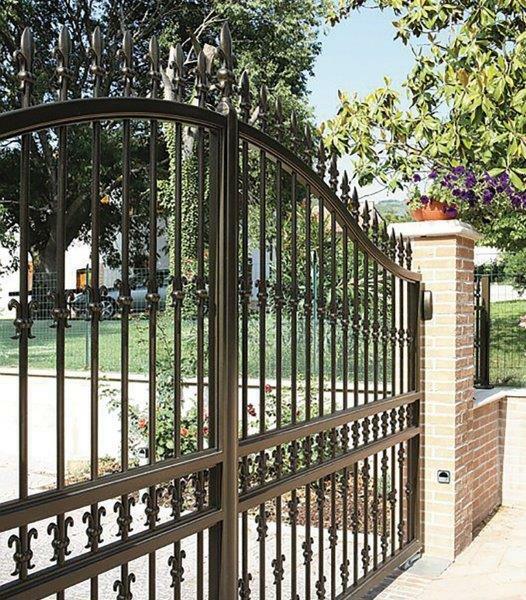 What’s more, because the gates are made from aluminium – they are not attacked by rust or rot and are much lighter than wooden, iron or steel gates, ensuring a longer life for both columns and automation equipment. In addition, the light weight enables larger gates to make better use of obstacle detection technology. 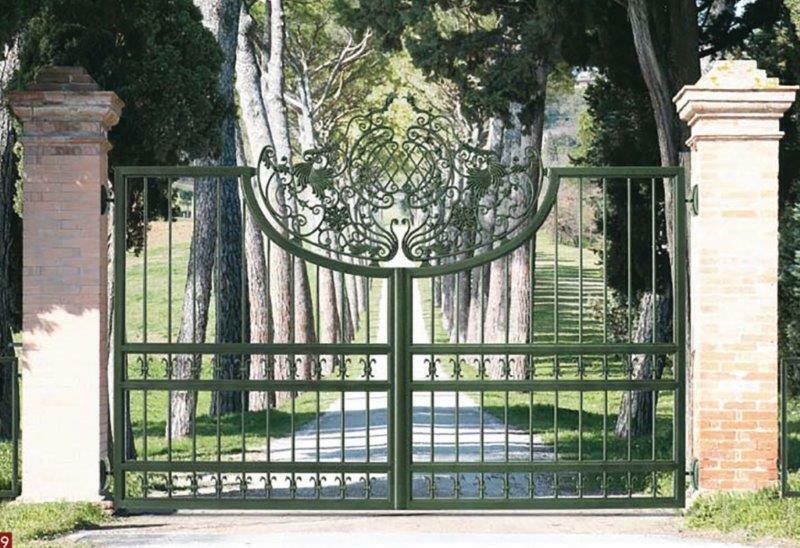 Alutrend gates also boast a considerable capacity to withstand the elements, thanks to a comprehensive treatment process. After assembly, the gates are sandblasted using two types of sand then washed and degreased with solvents and acids. They are then dried in a special oven, painted in the chosen colour using an electrostatic application of powder polyurethane, then oven-dried for a final time. The result is a gate that can withstand even the most adverse weather conditions and needs no maintenance. All gates are backed by a 10-year insurance guarantee on the structure and coating. 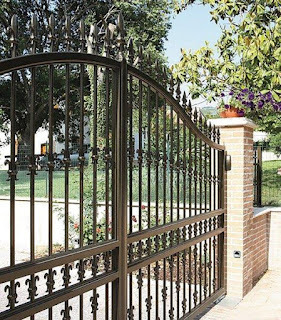 The range distributed by Alugate includes wrought iron/steel style gates, modern steel style gates, contemporary slat gates and ranch style gates. Bespoke gates can also be created to a client’s specific requirements.